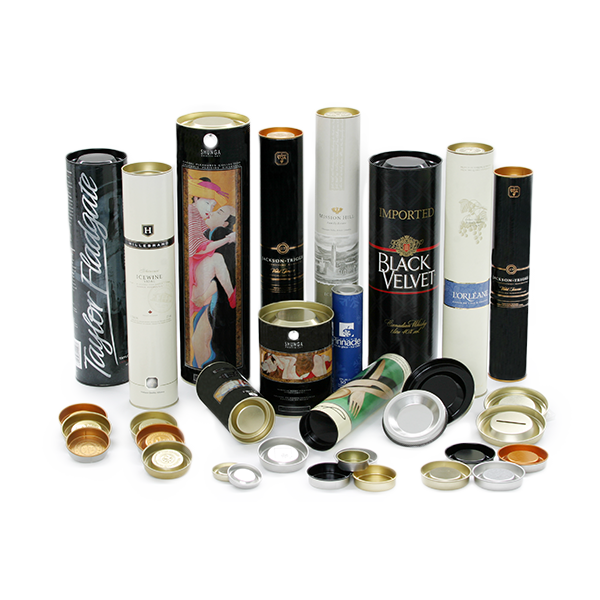 Wines & Spirits | Canfab Packaging Inc. Similar to the cosmetic industry, the wines and spirits sector is highly image driven. New products are launched almost every day and the competitive landscape dictates that if your product is to succeed it must to stand out from the rest. 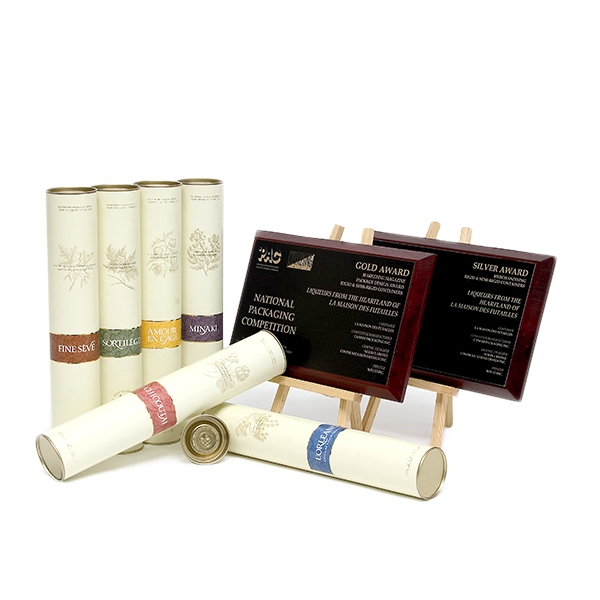 Using a composite can to package your brand is not only a great marketing tool, but also a smart move to protect your products from inventory loss due to breakage.